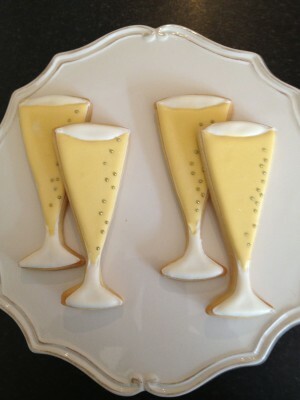 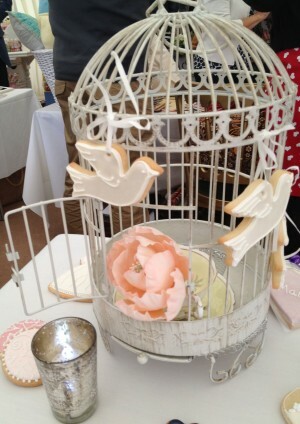 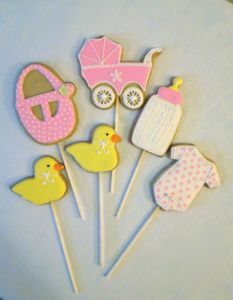 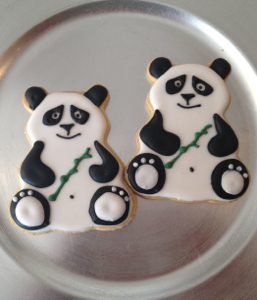 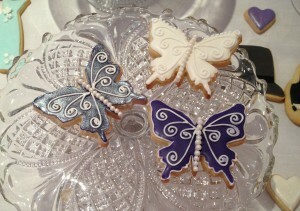 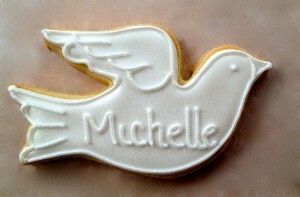 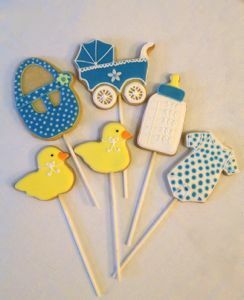 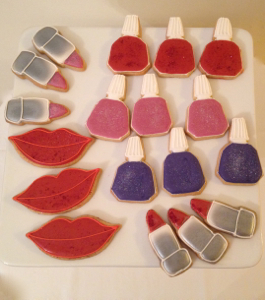 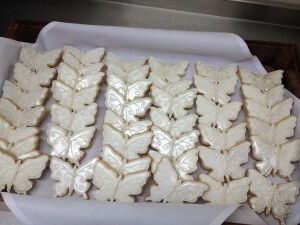 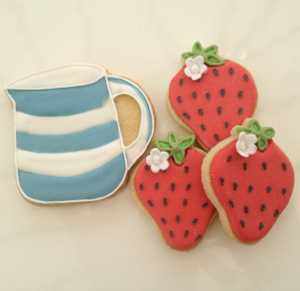 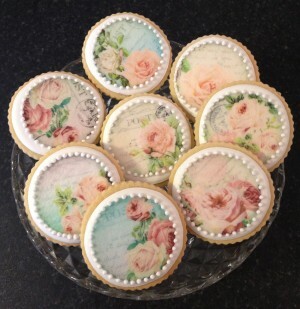 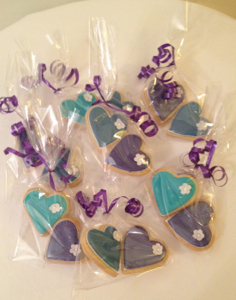 Delicious, delicate royal-iced vanilla biscuits created in any design to co-ordinate with your theme and colour scheme. 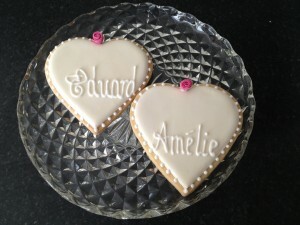 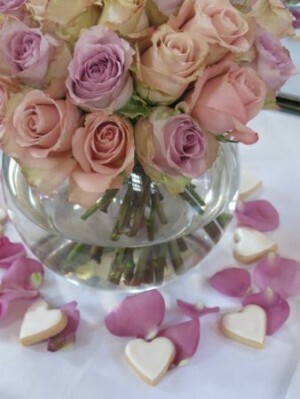 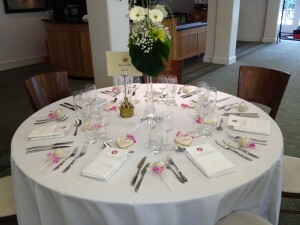 When piped with guest names the biscuit favours can double-up as your place card. 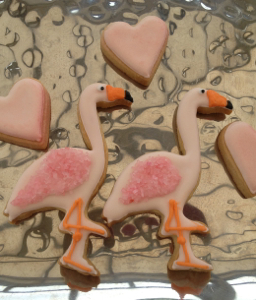 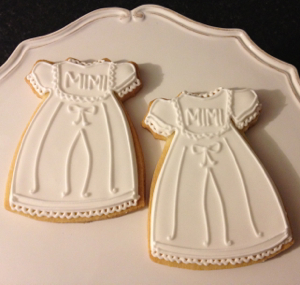 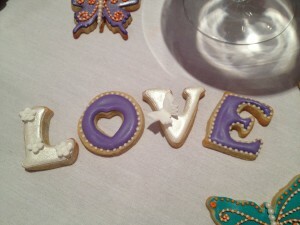 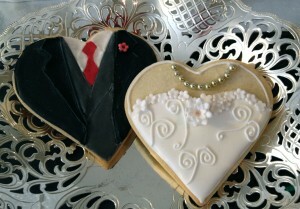 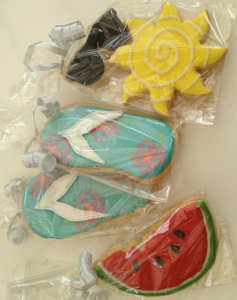 Iced gingerbread biscuits in bespoke designs also make a great option for a winter wedding. 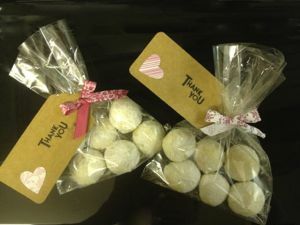 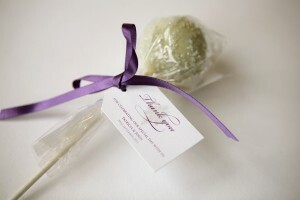 ‘Snowballs’ or Mexican Wedding Cakes said to bring ‘good luck’ to the bride and groom are butter almond and vanilla shortbreads rolled in icing sugar, so light they melt in the mouth. 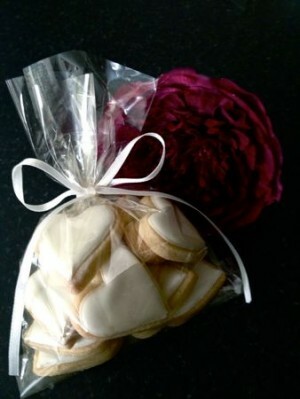 Packaged in cellophane bags and ribbon. 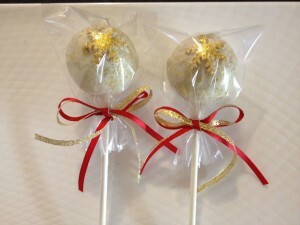 Deliciously moist cake blended with Belgian chocolate ganache and coated in white Belgian chocolate with diamond sugar crystals to give a real wow factor. 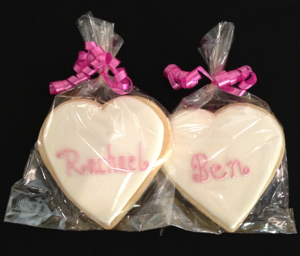 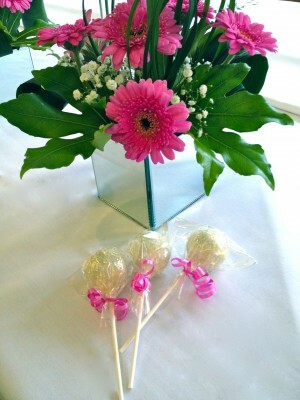 Packaged in cellophane bags and tied with ribbon these make a special way to thank your guests. 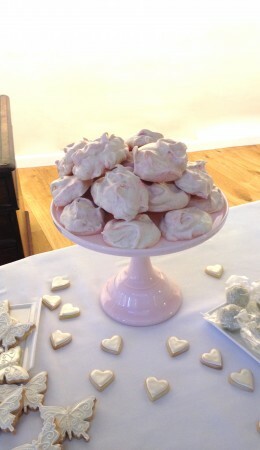 Mouthwatering meringues in eye-catching stripy colours packaged in cellophane bags with ribbon or ‘raspberry swirl clouds’ with crisp shells and delicious marshmallow like centres, perfect for a sweet table.